Need a little bit of help managing any constant change in your data center? HPE offers five different subscription structures to enable customers to select the right use case for their business: Basic, Data Engineering, Operational Database, Analytic Database, as well as the Enterprise Data Hub comprehensive platform. With the Cloudera Premium Subscription, their built-in features will help you optimize your data! For more information about this product, read down below! To look at other software, search more on Rack Simply! store any amount or type of data, in its original form, for as long as desired or required.Integrated with your existing infrastructure and analytical tools to reduce time to deployment. Flexible to run a variety of enterprise workloads-including batch processing, interactive SQL, enterprise search and advanced analytics. help you easily deploy, manage, monitor, and diagnose issues with your cluster. Cloudera Manager is critical for operating clusters at scale. At the core of Cloudera Enterprise Software is CDH, which combines Apache Hadoop with a number of other open source projects to create a single, massively scalable system so you can unite storage with an array of powerful processing and analytics frameworks. 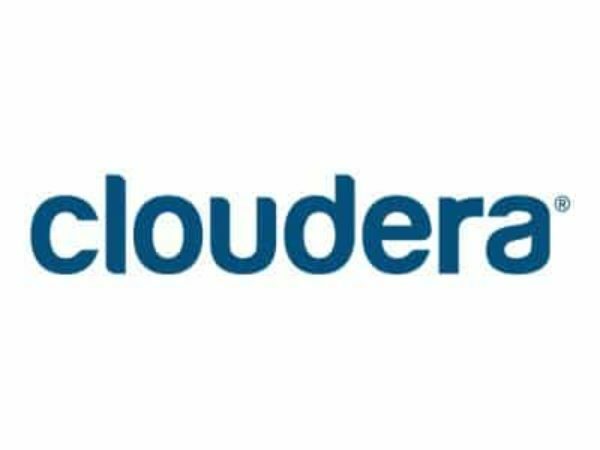 Cloudera Support provides one of the industry’s best technical support for Hadoop.